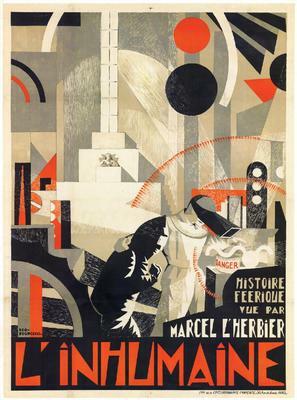 Georges Djo-Bourgeois, (April 18 1898 Bezons - March 31 1937 Paris) was a French production designer and illustrator who belonged to the Art Deco style. He studied at the School of Architecture in Paris from 1914 to 1922. This page displays our archive of 1 movie poster made by Djo Bourgeois.